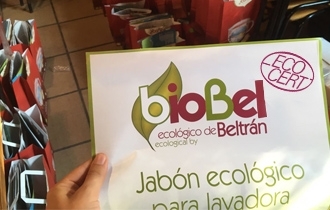 Jabones Beltrán improves the formulas of the cleaning products bioBel, reference mark in the sector of bio drugstore, being again the first national company that does not use ethoxylated ingredients. 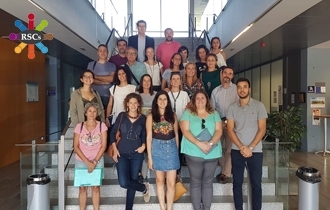 The Castellón company Jabones Beltrán, in collaboration with GERSE of the Universitat Jaume I, has developed its own ethics code of making public the values that guide its activity towards a more ethical and responsible business conduct. 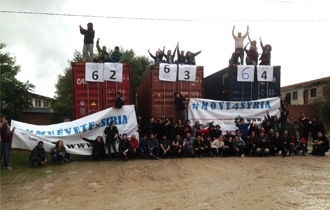 Jabones Beltrán sends 693kg of soap to the Syrian refugees. 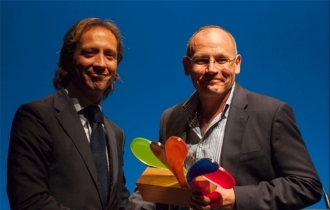 Jabones Beltrán, along with Cuinatur Activa, has been rewarded with the Accord Award of Social Quality 2015. 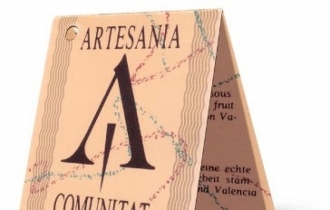 Distinction which is granted each year by the Cámara de Comercio from Castellón and which recognises the social paper of the economy agents of the province. 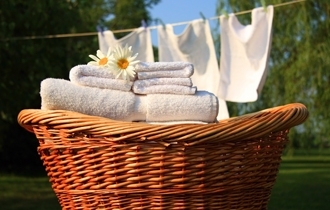 Green cleaners are a more responsible consumer and efficient alternative to conventional cleaners. Learn to recognise them and distinguish them. In the Integral magazine. This regional TV programme visited the company’s premises to make a brief report about the company’s history, tradition and production processes. 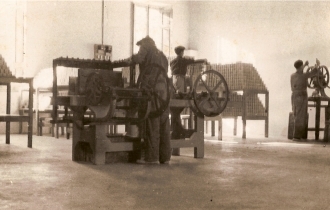 Joaquín Beltrán, the son of the founder of the Jabones Beltrán company, after its 90-year history of distributing soap all over Spain, spoke about how communications have affected progress made in his area. 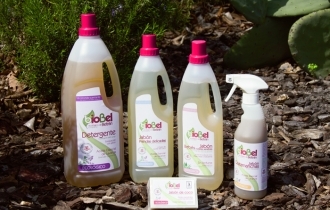 An interesting article that allows us to know the green alternatives to conventional detergents, and the huge advantages that these alternatives offer to protect the natural environment and our health. The Integral Magazine. 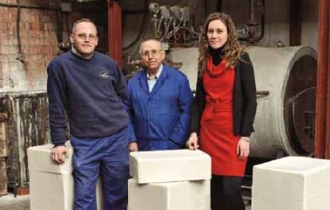 Progress made of this old family business and its plans for the future. 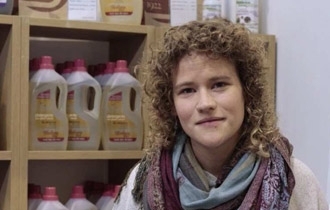 An article published in the local Mediterráneo newspaper about a talk and collection of oil to be recycled, run by Jabones Beltrán in the town of Villarreal after being invited to participate in the Setmana de la Dona (Women’s Week). 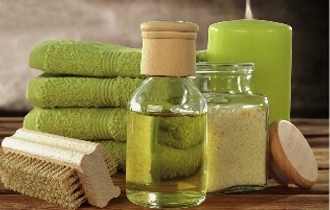 In the same way as also being concerned about improving our health and the natural environment by eating eco-foods, and even using bio-cosmetics, paying attention when choosing cleaning products for our clothes is just as important. 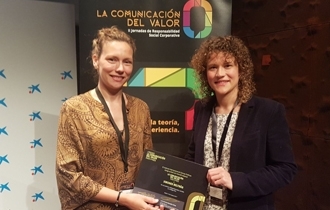 The company Jabones Beltrán has been awarded the second Prize of the communication of value for PYMES with a special mention for its environmental and social policies. 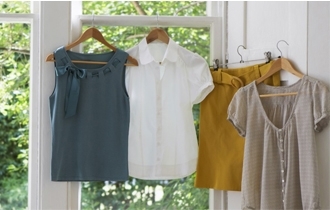 Iris Beltrán, Managing Director of Jabones Beltrán, reports on the importance of taking care of the way you wash your clothes. Blog "Planet Fashion" of Healthy Life. 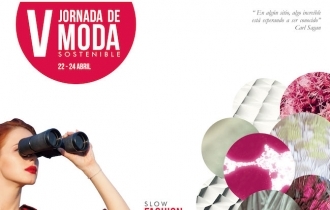 Jabones Beltrán collaborate and sponsor these seminars on textile sustainability organized by Slow Fashion Next. 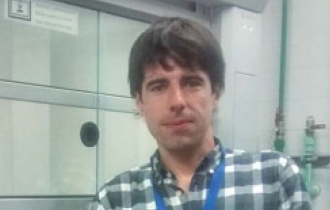 An interview held with Jaime Nácher, Technical Director at Jabones Beltrán, who is in charge of preparing formulae and certificates of this company’s products. In the Química e Industria Journal. 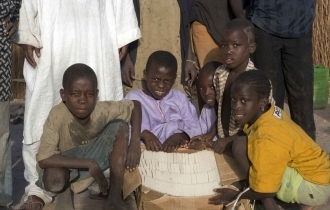 FALLOU NGO held its last edition in the rural community of Dialakoto (Senegal), which has been baptised TILOBOTA NINSOMA (Cow’s Dawn). 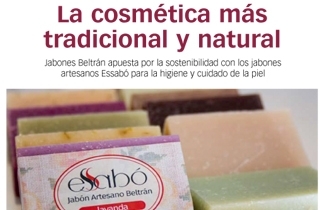 During this edition, the soaps donated by Jabones Beltrán were handed out in hygiene workshops. Mara Beltrán participated in the round table of an event organised by CEEI Castellón, and she spoke about her experience as an entrepreneur and when she had to turn the family business around by renewing it until it became one of the leaders in its market. 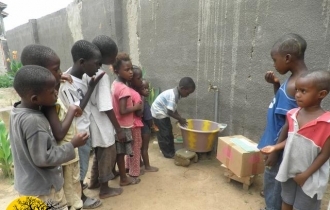 A donation of soap by the Jabones Beltrán company for this NGO to offer to boys and girls in its workshops in Gambia about the importance of hygiene. 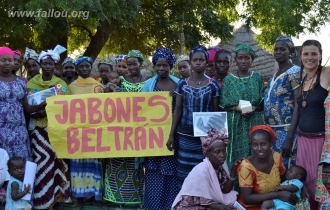 Jabones Beltrán, once again donates soap for personal use to the “El Color de la Papaya” NGO which, along with aid from “Mensajeros por Gámbia”, continue with its body hygiene programme in Gambia. "Ancient and Modern Soap", a TV report about traditional soaps. The Municipality of Almassora will deliver the Caldera de Honor to Jabones Beltrán on the day of Santa Quitèria. 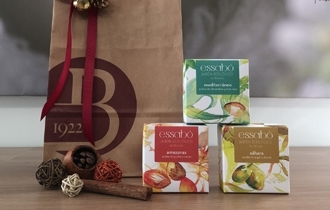 Jabones Beltrán is committed to sustainability with Essabó artisan soaps for hygiene and skin care. 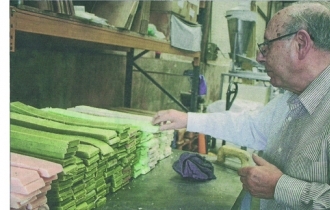 Tradition and innovation go hand in hand in the Beltrán Jabones factory. 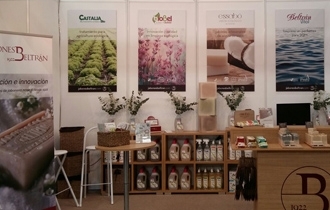 During the last years, this Castellon's firm has not stopped launching new products to the market, adapting them for activities such as organic farming. 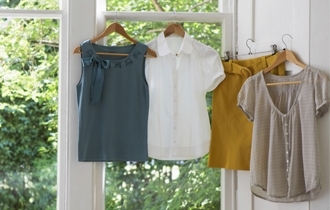 Chemical cleaners and synthetic air fresheners expose us to their toxic effect. 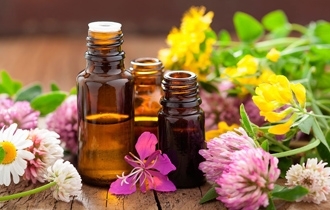 In the following article written by Jaime Nácher, Technical Director at Jabones Beltrán, we can learn the benefits of essential oils to help us achieve a more hygiene and pleasant home. 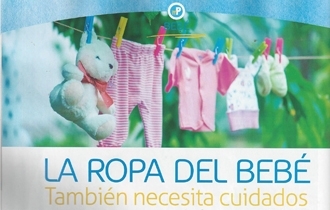 In the Mi Herbolario Magazine. 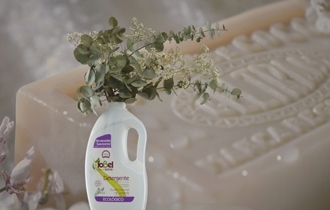 Pablo Isach Damià , Quality Technician at Jabones Beltrán, offers all the keys to produce ecological soap. 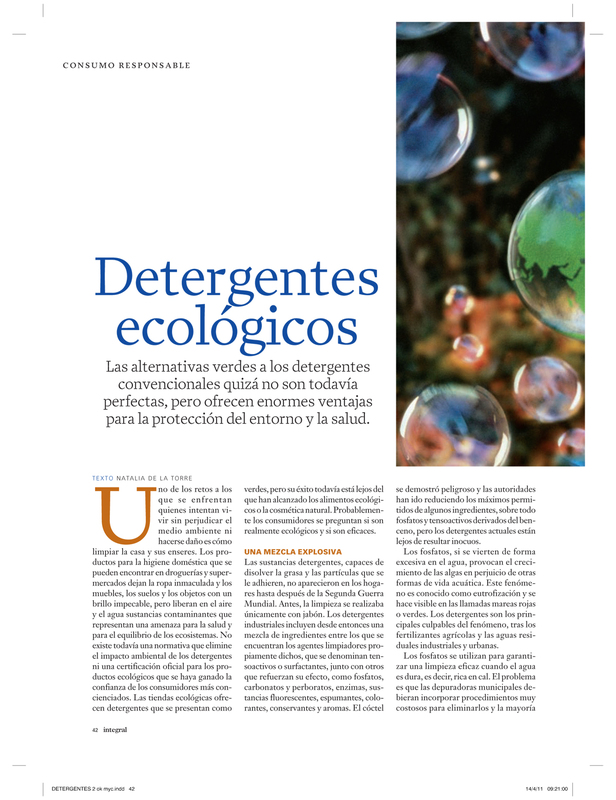 In the Bioeco Actual Magazine. 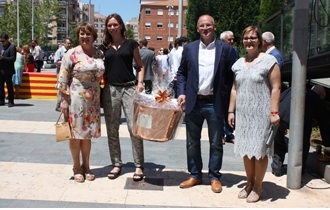 The company Jabones Beltrán began the year by extending its social project “Solidarity Soap”, which it has formalised by signing two collaboration agreements with charities Cáritas and the Castellón Red Cross. 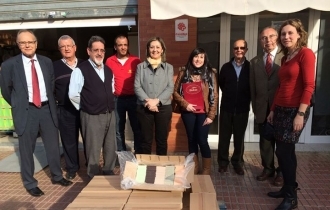 It is committed to donate boxes of soap every 3 months to be handed out to the most needy in the province of Castellón. 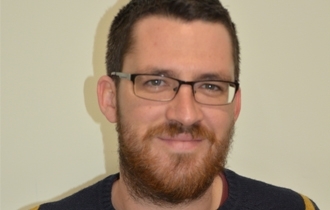 This company has opted to specialised in products for certain market niches, and moves away from mass sales in large stores. 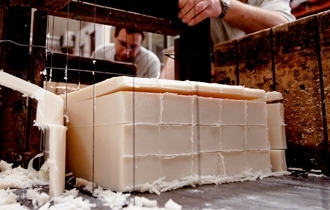 The company Jabones Beltrán has known how to adapt to the different times it has lived through, but has always maintained its “traditional lifelong soap” traditions and properties. In the Parlem d'Almassora Magazine. 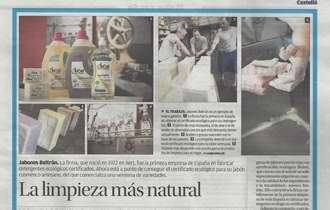 To acknowledge its work and production processes, the Beltrán Hermanos company has recently received the Valencian Community Handcraft Seal, which accredits this company’s handcraft nature. 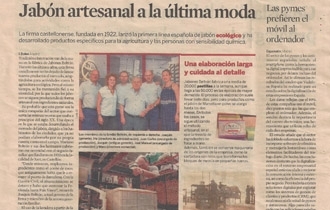 One more year, the company participated in the fair of ecological products and responsible consumption of Madrid. 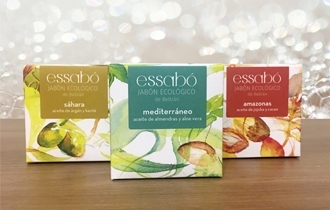 Jabones Beltrán presents its first line of eco-friendly soaps with ecological cosmetic certification. 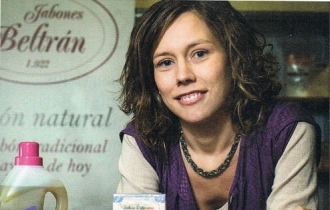 Mara Beltrán, Commercial Director of Jabones Beltrán, talks about the moment in which the company opted to manufacture in ecological. Bio Eco Actual. 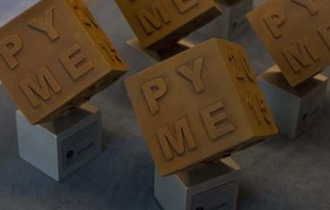 The company Jabones Beltrán has been awarded the Environmental Award of the Pyme Expansión and Ifema 2016 awards, as an example of good business practices at the national level. 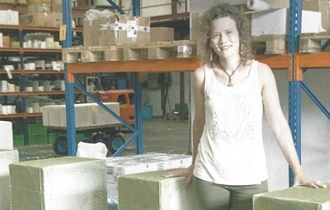 Ecoemprendedores: Jabones Beltrán, a family business focused on the production of cleaning products and organic cosmetics. Not only is it so important to care for a baby’s skin, but also the clothes a baby wears as they are in contact with baby skin for hours. With this article you can discover tips and advice to help prevent skin allergies and dermatitis in the youngest family members. The Mi Pediatra Yearbook. 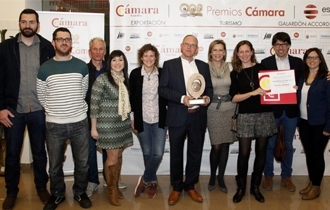 Jabones Beltrán was the winner of the NATURAL ENVIRONMENT AND SOCIAL COMMITMENT AWARD during the 13th edition of the Company of the Year Award held by the Castellón-based Mediterráneo newspaper. 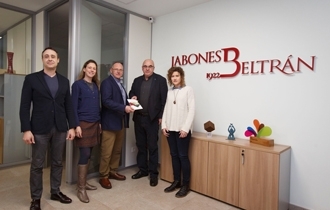 The company Jabones Beltrán has received the Small Business Human Resources Club Award for creating jobs in the 1st edition of the Human Resources Club Awards. 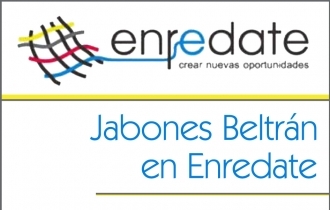 Jabones Beltrán was the official sponsor of the World Record in Changing Cloth Nappies in Madrid 2013. 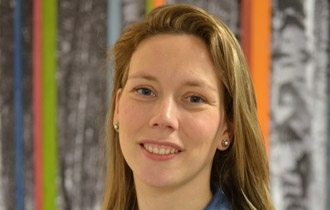 Mara Beltrán explains how she considered launching a line of green products, spoke about the advantages over conventional detergents and, above all, analysed its acceptance. In the Biocultura newspaper and on the Vida Sana Portal. Jabones Beltrán once again collaborates with the Bon Día Gambia NGO by collaborating with consignment of coconut oil soap for children in Kerr Gallo. 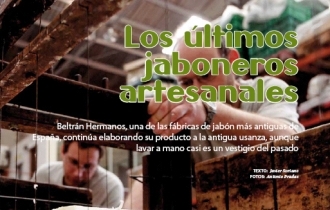 "The last handmade soap makers", report from the magazine más Q rual did in Beltrán Hermanos headquarters. Synonyms in its performance, antonyms in its composition, and its subsequent impact. 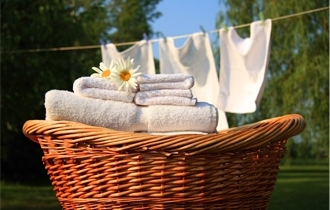 Our decision about how to wash has a direct impact on our skin’s health and the natural environment.